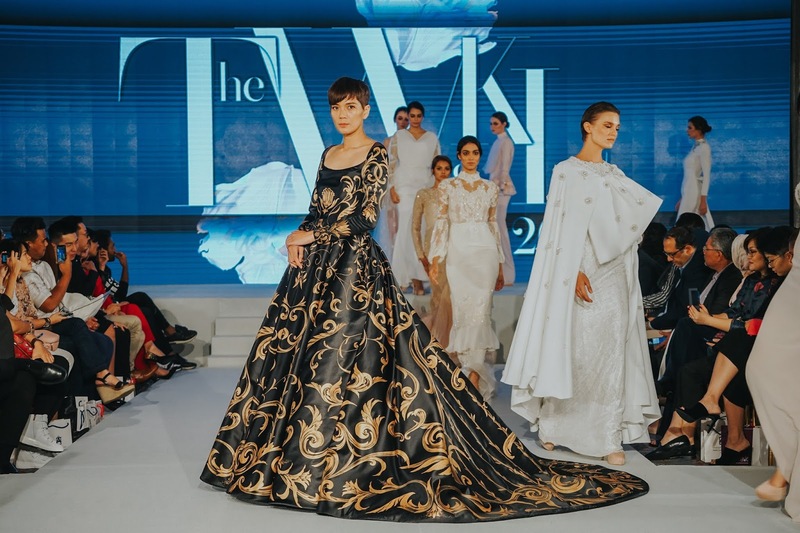 The Wedding KL recently concluded its fourth year which showcased over 20 bridals collections by renowned contemporary Malaysian fashion designers, such as MimpiKita, Fiziwoo, Ambersze, Carven Ong, Syomirizwa Gupta, Rizman Ruzaini and more. To break down the best of the best, here are our top 5 looks from the runway. Consider it your definitive guide for of 2019. The new Syomirizwa Gupta bridal collection was a play on lace and tulle. The sheer shoulder design is edgy yet celebrating sensuality and the tulle mermaid skirt design were used repeatedly in the collection. Here sensual meets pure. 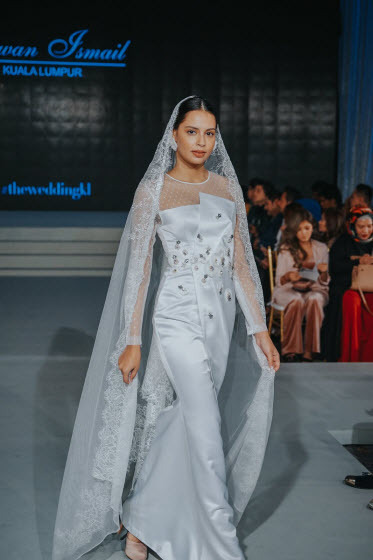 Ezuwan Ismail's collection expanded the minimalist bridal wardrobe by adding a variety of embellishment details and design on its dresses. From delicate flowers to pleated tulle shoulder design to a full on pleated gown for a twist of modern yet classic. Amzu Atelier unveiled over 20 pieces on the runway. 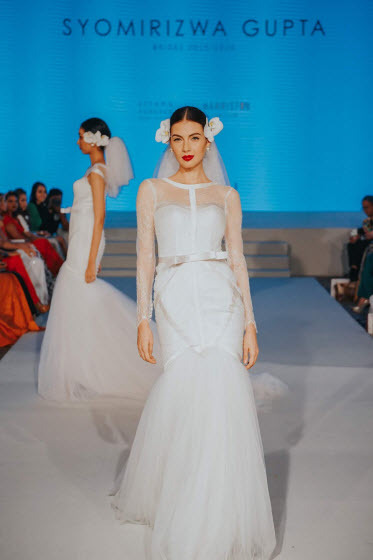 The one that stood out against the otherwise has to be the high mid slit dress, which pushes the boundaries of bridal design, becoming bold whilst retaining bridal class and elegance. Rizman Ruzaini, a designer that brides-to-be would love to have their wedding gown designed by. His collection is a series of dreamy classic wedding dresses with abundance of texturing, delicate sheer shoulders and voluminous skirt design, definitely a pristine dress option for the big day. 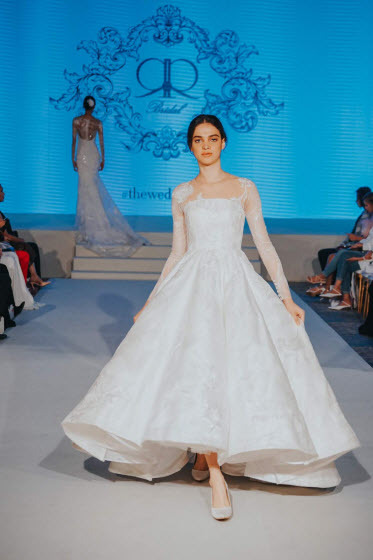 Ambersze London, for her Bridal 2019 collection, other than her over-the-top wedding dresses, Amber offered some lovely sparkle pants and peplum pieces for which it can also be worn separately on a day to day basis, making it a versatile bridal option. For that ROM quickie photos on the a weeks day afternoon.